Metro Vancouver’s public transit authority has announced that it is working with the region’s largest car share and bike share companies to make multimodal travel easier and more convenient and seamless. 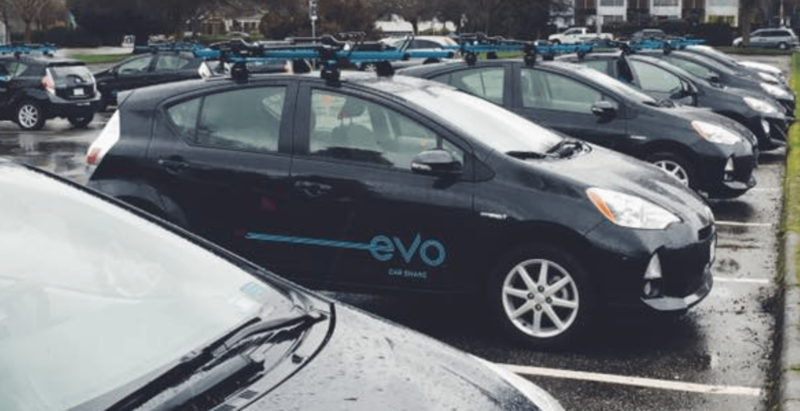 In a release, TransLink says it has established a partnership with Evo Car Share, Modo Co-operative, and Mobi bike share on potentially bundling mobility services for the customers of each company. It is all part of TransLink Tomorrow’s Open Innovation Call, which sought individuals, entrepreneurs, academics, non-profit groups, and industry insiders to offer ideas on ways to improve mobility in the region. TransLink says a total of 90 submissions were evaluated and selected by an internal panel in the first Innovation Call launched in the middle of 2018. “We’ve heard from people throughout Metro Vancouver that they want more options to get around the region and we believe this partnership creates an opportunity to explore how we help do that,” said TransLink’s CEO Kevin Desmond. It remains to be seen exactly how transit and mobility sharing services by various operators can be bundled, but Desmond told Daily Hive in a recent interview he envisions the launch of a new app that enables customers to plan, pay, and get information about a trip in a coherent, single platform. This could potentially be as extensive as transit, bike share, car share, and even taxi and rideshare services under the umbrella of one app. The Open Innovation Call will happen twice every year, beginning with an open call for the public to submit a short one-or-two page brief that would help address the challenge of TransLink’s identified theme for the current call.